Convenient to everything Chattanooga and convenient to maintain! 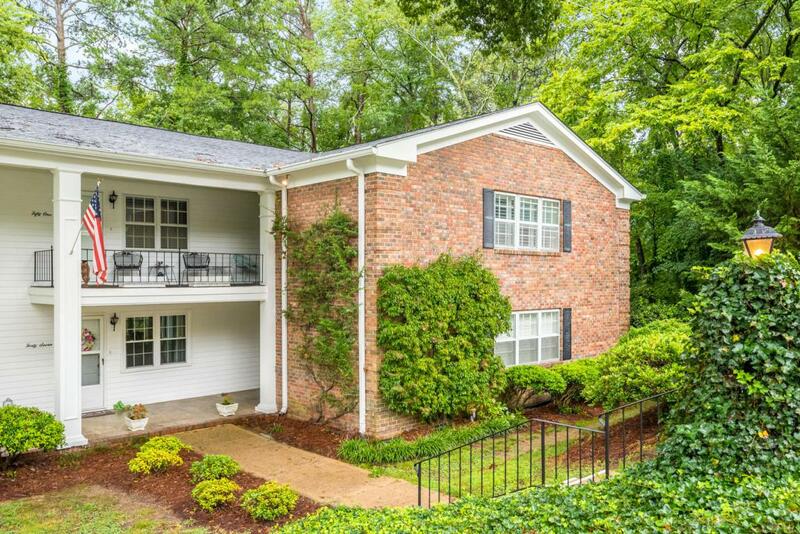 This beautiful 2 bedroom, 2 bath condo in the Belvoir Hills area is move in ready! 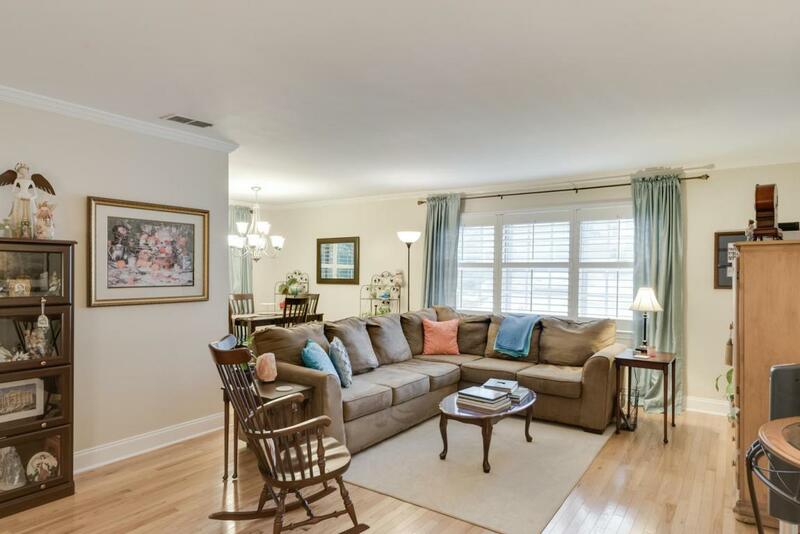 The seller is leaving the refrigerator, the washer and dryer, and the gorgeous plantation shutters. 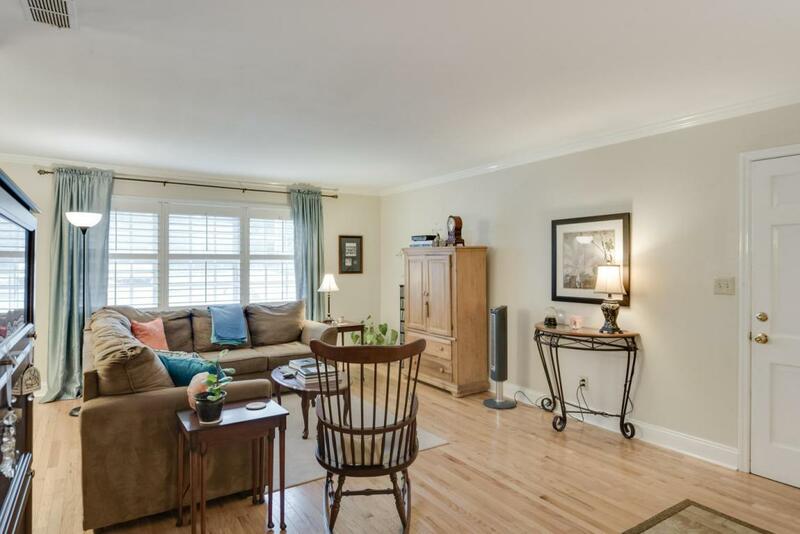 There are hardwood floors throughout, a large living room, dining room, kitchen and sunroom all with featuring large windows to let the sunshine in! Not many of these units have a covered balcony outside of the sunroom...and the HOA takes care of the lush landscaping that you get to enjoy! There is plenty of storage inside, not to mention the private additional storage in the basement. 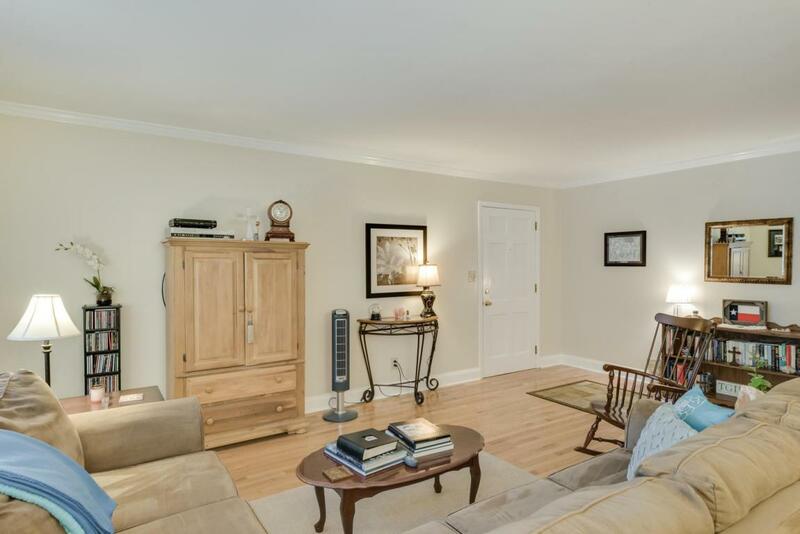 Upstairs corner unit. Make your appointment to see this home today and make it your own!